Bradford S. Patt, M.D., F.A.C.S. 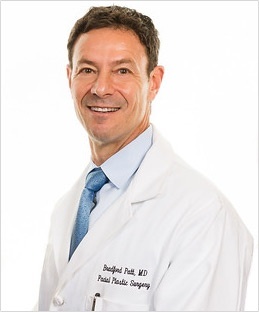 Dr. Patt is greatly admired and respected by peer physicians, and cherished by patients and staff. 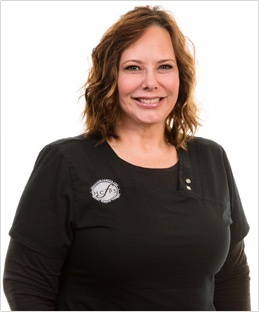 Sandy is a Licensed Medical Esthetician who joined our practice in 2000. She designs and coordinates professional skin care regimens and performs all skin care treatments for our patients. She has over 15 years’ experience with IPL/Photofacial, Chemical Peels, Microdermabrasion, Laser Hair Removal and master training in the Ultherapy treatment procedure. She receives continuing education and training in skin care products and procedures which allows her to provide the latest in skin care and rejuvenation for all skin types and ages. She utilizes the most advanced but safe techniques to achieve smoother more youthful appearing skin. 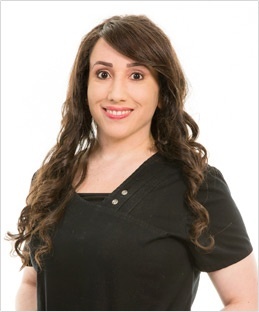 Daysie joined the staff at Houston Center for Facial Plastic Surgery in 2012 and remains another vital asset to our team. From doing in office CT Scans, verifying patient insurance information for surgery, and helping Dr. Patt with patients, she is involved in many aspects of the office, which further enhances each patient’s overall experience with our office. 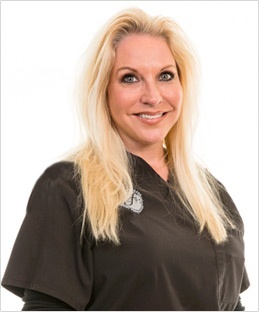 Cindy has more than 28 years of experience in the industry, 22 of those years with Dr Patt. She is not only a valuable asset to our practice, she will be there to assist you in every aspect of your Office and Surgical Experience. Pam faithfully serves as our appointment coordinator and often helps with other front office duties. Since she keeps the schedules, Pam can be an enormous help when you need to see Dr. Patt or Sandy Fridge quickly. 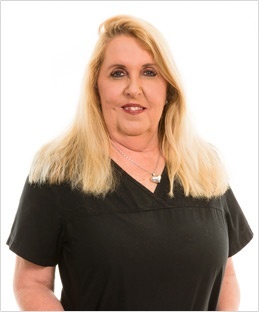 Pam has been with the practice for over 16 years, and she loves what she does.